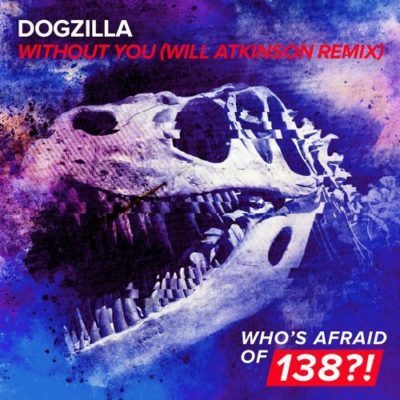 A bulldozer in its most club-wrecking form, the Will Atkinson Remix of Dogzilla’s “Without You” is the perfect closing tune to an epic night out. 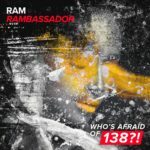 Both hard-hitting and euphoric, this rendition walks on the edge of uplifting and tech-Trance while giving you the best of both worlds. 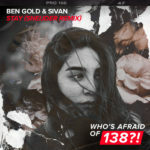 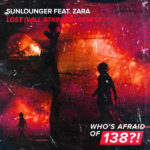 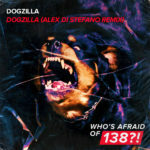 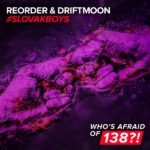 Tagged Armada Music, Dogzilla, Who's Afraid Of 138? 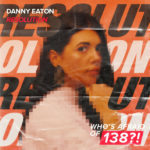 !, Will Atkinson.